How Far is Platinum Sai Sangam? 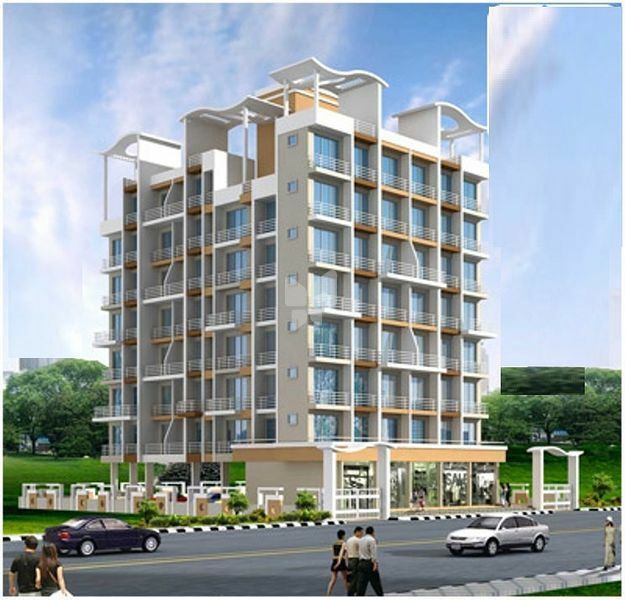 Platinum Group has launched yet another project in Navi Mumbai. Sai Sangam islocated in Ulwe and is in close proximity to Navi Mumbai. Excellent connectivity. Easy accessibility to Mumbai via Proposed Nhawa Sheva Sewri Link & Palm Beach Road Extension. Luster paint on internal walls and 100% acrylic paint on external walls.